The first step to buying a home? Get Pre-Qualified. REALTORS® and sellers will request to see your pre-qualification letter to know you are a serious buyer. As a serious buyer you will now be in a better position to negotiate the best terms. You will fully understand the financing process and time frames so you can plan more efficiently. You will find out what your payment will be and what price range you can afford. By getting pre-qualification now you will be ahead of your competition that might be after the same house you are. Our team of local financing experts are ready to guide you through the home buying process. We are committed to fast, professional, courteous and personal service to help you understand and feel at ease throughout the home buying process. 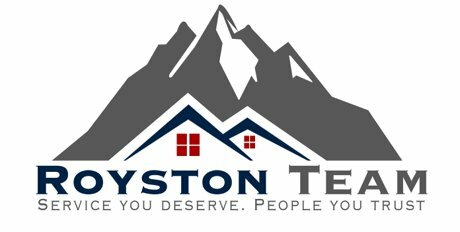 Our trained and certified loan originators specialize in financing homes in the Kitsap County area real estate market. We are prepared to find the right loan program with competitive rates and low down payments for you.